Shamanistic Healing is deep soul work. It allows us to clear our energy field of negativity, reclaim lost power, understand life lessons, release the past, raise our vibration and move forward with renewed energy, clarity and purpose. It can provide relief from depression, anxiety, confusion, chronic illness and feeling stuck. 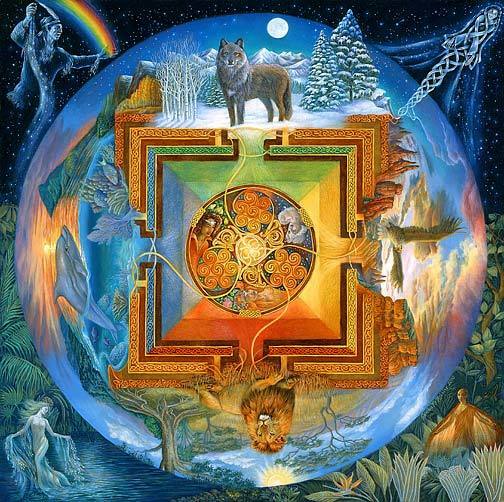 Through Shamanic Healing we can connect with Spirit guides and heal the wounded places of our bodies, minds, spirits and souls. Ultimately, this type of Healing aligns us with our purpose, our gifts and the deeper truth of who we really are. Shamanistic Healing deals with the spiritual aspect of illness and does not replace the need for traditional psychological and medical treatment. It does however work well in conjunction with other Healing Modalities.